By Dave Yochum. The world of non-profits and charitable giving can be confusing if not overwhelming. Choices abound. 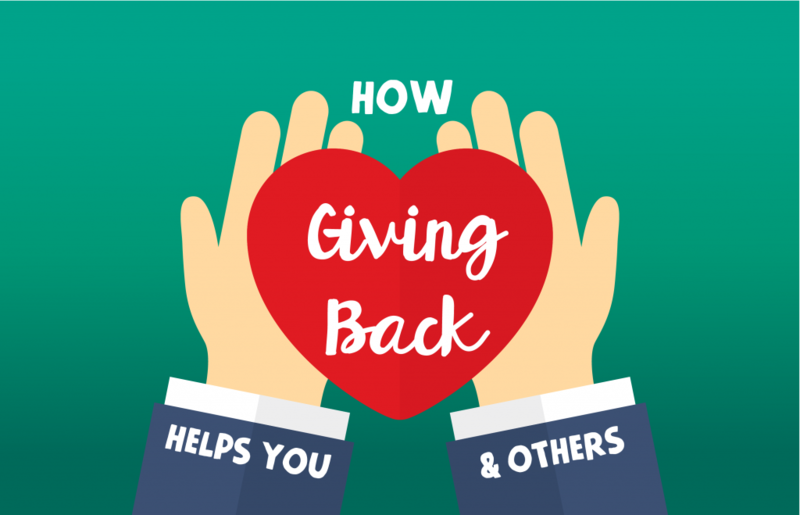 You need to consider where your money goes, geographically speaking as well as what social cause your donation aims to remedy and how good of a steward is the group spending your donation. Some organizations are new, some have a years-long track record of serving others. Some seem like marketing platforms for entrepreneurs, others hew to a critical mission without duplicating charities with established channels of distribution. The Charlotte region is known nationally for having the least chance of upward mobility for those born or raised in poverty. Ada Jenkins addresses the root causes of the problem with tutoring, medical care and a food pantry. It also has a track record: AJC celebrated its 20th anniversary last year. Its budget is more than $3 million a year. At the helm is Georgia Krueger, a respected leader in the world of non-profits. 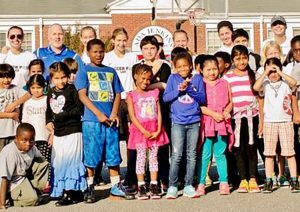 The local branch of Habitat for Humanity is one of the oldest and strongest. The mission, to put God’s love into action by bringing people together to build homes, communities and hope, resonates with people around the world, including its most famous supporter, former President Jimmy Carter. Its two main programs—new homeownership and critical repairs—build on sweat equity and community volunteers. 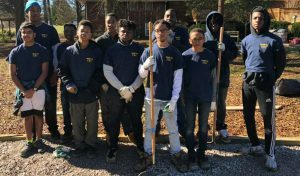 Would-be homeowners serve 400 “sweat equity” hours, which are earned through working on the construction of their own home, volunteering on other build sites, in the ReStores and in the office. Habitat also helps families who already own a home and whose limited income makes it difficult, if not impossible, to afford essential repairs. 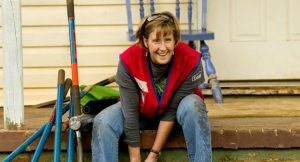 Dr. Lee Beth Lindquist, a long-time Cornelius physician, had a dream to help “situational homeless” women who had fallen upon life’s situations and needed time to get back on their feet. Realizing that there was no temporary housing support system for this vulnerable group within a 21-mile radius of Lake Norman (including Mecklenburg and the surrounding counties), she rallied the community to build and operate a transitional home. The Hope House opened its doors to full capacity in December 2009 with temporary assistance from The Salvation Army of Greater Charlotte. Their vision is to serve as a catalyst for social change to end homelessness in the Lake Norman area by providing and expanding transitional housing and supportive services. Hope House is run 24/7 by women volunteers who partner with a House Manager. 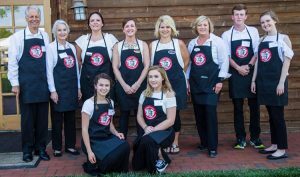 Angels and Sparrows Soup Kitchen was conceived a “calling” for founder Sandy Tilley, now executive director emeritus of the 12-year-old organization. She had just read “The Purpose Driven Life” by Rick Warren and began to contemplate her own purpose in life. Despite the apparent affluence of Lake Norman, she realized there were poor people all around without enough to eat. With support from churches and civic organizations, she opened a soup kitchen with gardens and a playground. Since then, Angels and Sparrows has served more than 300,000 meals and established programs that include daily lunches, take-home meals, the Summer Bag Lunch Program for Kids and meals transported to the homebound elderly. More than 300 volunteers and business sponsors help Angels & Sparrows support children, adults and the elderly Monday through Friday 11 a.m. to 1 p.m. and year ‘round to anyone who needs their help.